I have been traveling over the past few months more than I would have liked for the year. One thing we have done is try to keep a normal schedule as possible with our kids. Friday nights are our favorite because it is the day mami comes home and movie night. 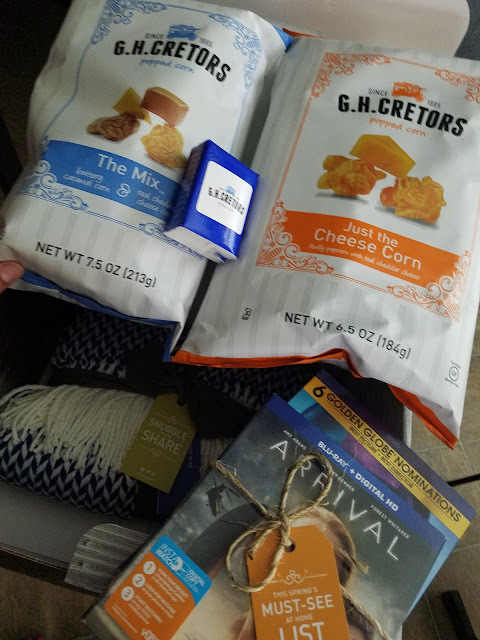 Thanks to G. H. Cretors for sending me a home movie night kit. All opinions stated are my own based on my personal experience. I love all the hugs and kisses when I come home. All I wanna to do all weekend is snuggle with my kids and not let go of them. The weekends go by so fast. We love Friday night, movie nights. And what goes good with a good movie? G.H. 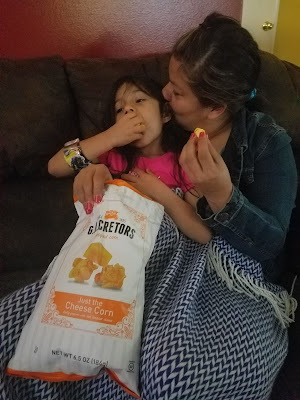 Cretors popcorn roots date back to 1893. They use Non-GMO popcorn and Non-GMO ingredients whenever possible in all of their flavors, and only organic ingredients in their Organics line. For more information go to ghcretors.com. Seriously one of the best pop corns ever! The cheese is delicious! Always a movie night staple.